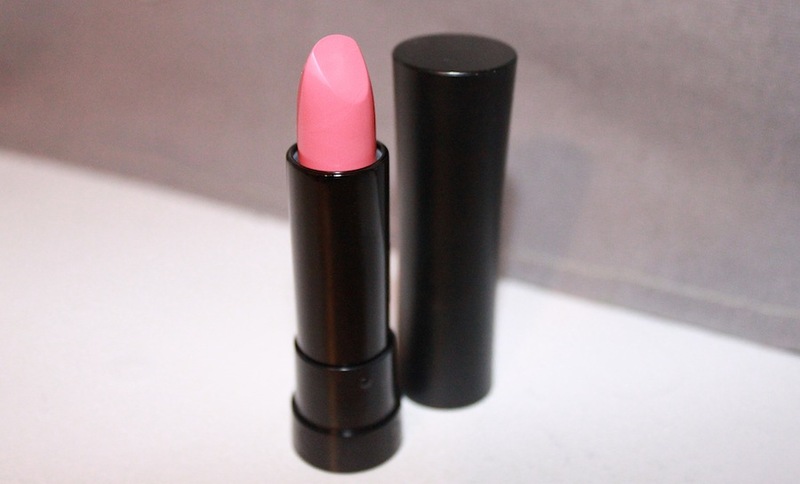 LaVieEstBelle: [BEAUTY] Lipstick! What Else Is New? 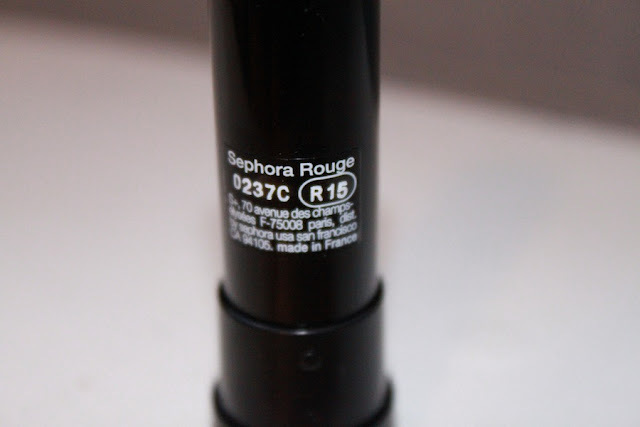 [BEAUTY] Lipstick! What Else Is New? I was at Yorkdale today (once again) shopping with my friend Talia. I had remembered about the Decolette lipstick Jenn from clothesencounters wears a lot. It's such a lovely shade and had to look into it. I tried it out, and loved it! I also a gift certificate to Sephora from Christmas, so it worked out perfectly. From the photos, it looks quite pinkish, but it's actually a little darker and has the slightest hint of brown to it. It's nice to finally have a lipstick that is a little bit more neutral, and not so out there! But it still gives my lips that extra little umph!